Posted on Wednesday, July 9th, 2014 at 12:35 am. It’s Wordless Wednesday time! In May of 2015, did you know BlogPaws will host its next conference in Nashville, Tennessee? AND early bird tickets are on sale. 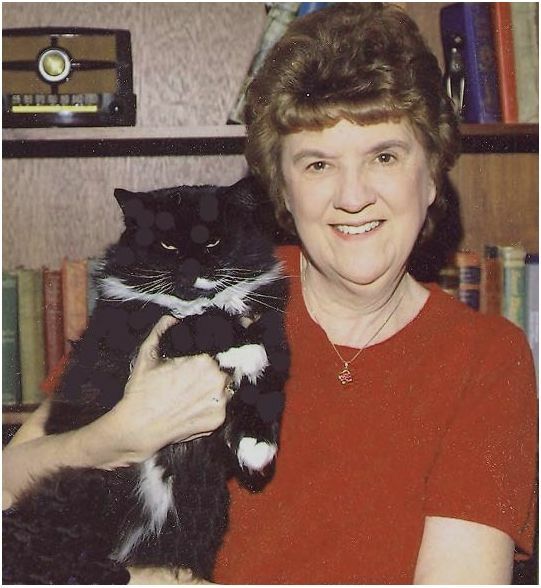 We were so inspired by Nashville, this week’s top pick for Wordless Wednesday photo comes from BlogPaws Community Member, Elaine Faber; Here she is seen with her cat, “Boots!” Want your photo featured here? Read on….